Give me the scoop on Stonehenge then, I asked my friend who had visited on many occasions when we passed by recently to see these venerable ruins. Old stones – prehistoric, she replied succinctly. Whilst maybe accurate, you really want a teensy bit more, don’t you when you visit. So – with guidebook firmly in hand, I wandered around these ancient stones with a clutch of other people – trying to avoid the inevitable and boring “selfies” taking place – whilst soaking up the atmosphere. It is indeed old – the original circular ditch and bank dating back 5,000 years ago. 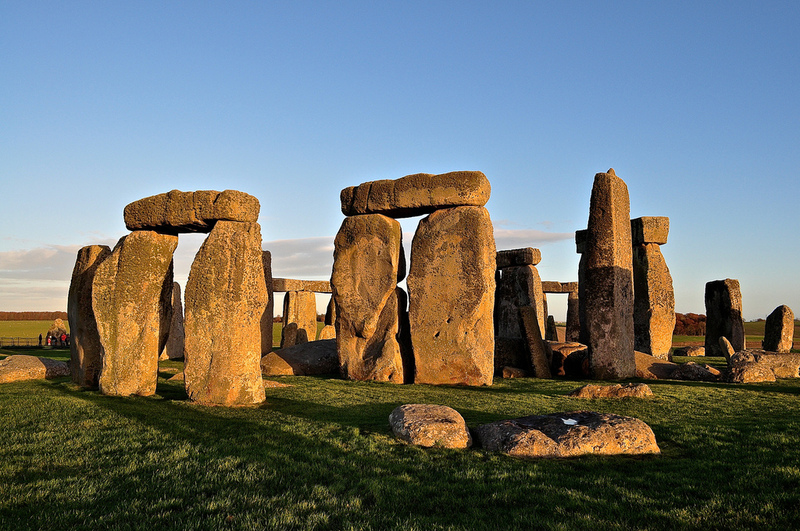 Then came a timber structure at around 2,500 BC which when rotted away, were replaced by the first stones – sarsen stones from north Wiltshire and smaller bluestones from west Wales. Other burial mounds are clustered on the surrounding hilltops too so this entire area is a veritable treasure trove of ancient archeological treasures and now a World Heritage Site. 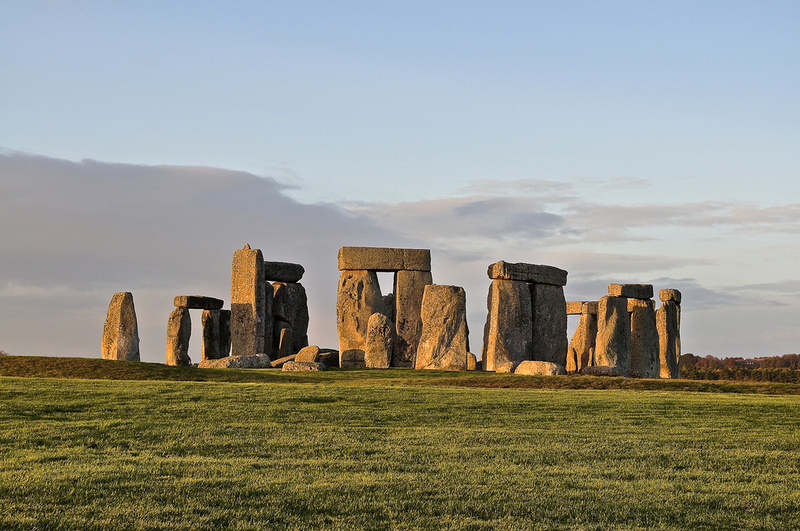 Much of the information about Stonehenge is speculative and you must decide on which of the many theories engrossing archeological circles you rest your hat. For my part, I don’t need to know its age, its purpose or about its providence. 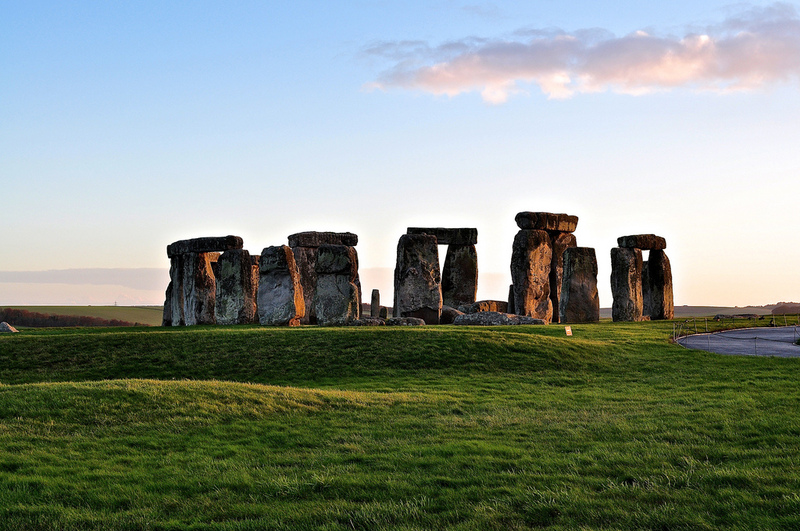 I don’t care if it was for sun worship, for healing or for burials – it is enough that Stonehenge still exists and exudes a mysterious allure. It just sets the imagination alight and sets a tingle down the spine. Magical. 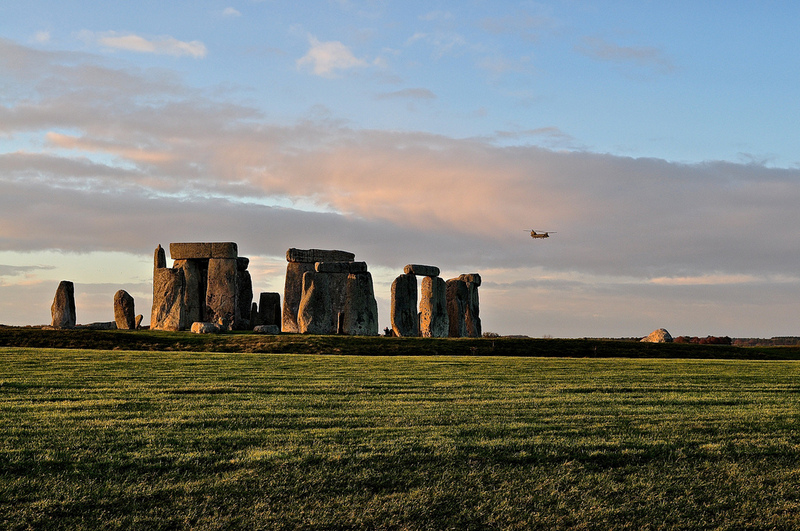 Stonehenge is managed by English Heritage and is located off the A344 road, Amesbury, Wiltshire, SP4 7DE. 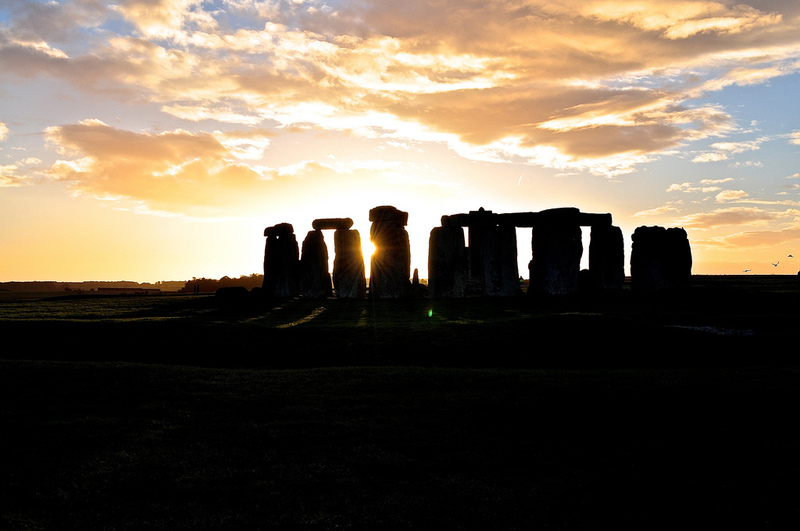 You can walk within the stone circles themselves – out of the normal visiting hours of course – but must book way in advance. See their website for booking information. Until 17th December, opening hours are 09.30 – 16.00 and from 18th December – 15th March 2014, it’s extended from 09.30 – 17.00. 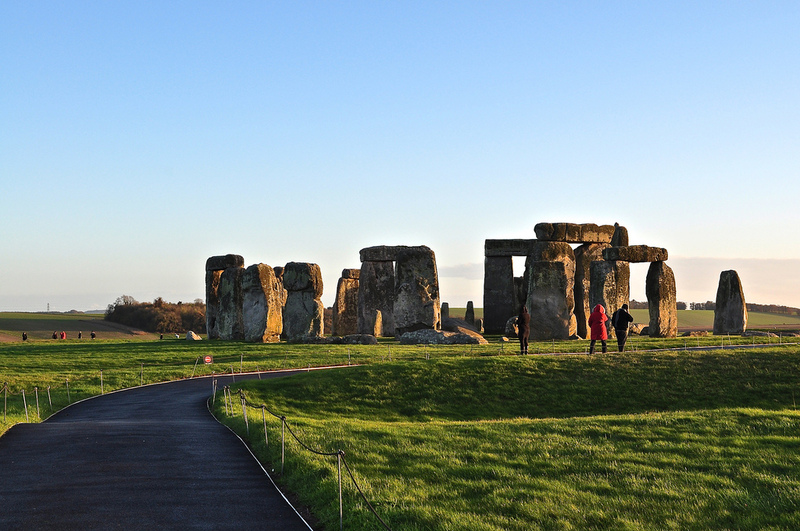 English Heritage members are offered free access, non-members pay GBP8.00 per adult. A stunning new visitor centre will open on 18th December 2013.